The H2O Floating Board Fish enables everyone perfectly how to swim within 10 hours without any fear. 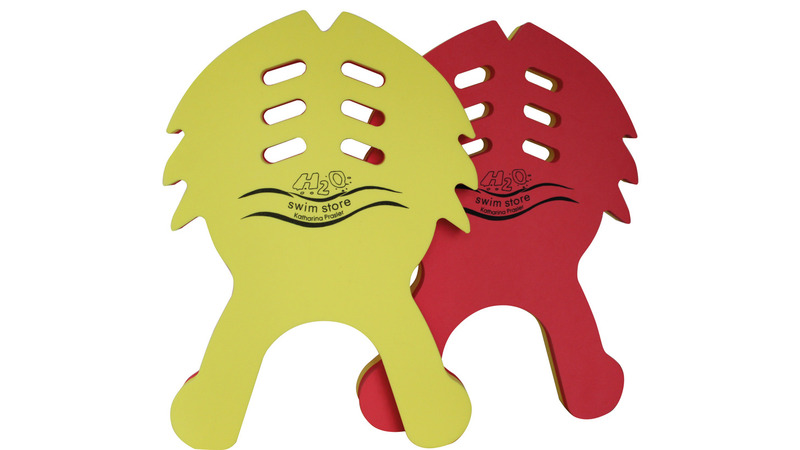 The floating position can be set by the H2O Floating Board in beginner classes individually for everyone, thanks to the handles which fit for all children - small and tall. The lateral support is guaranteed by its fins as well as the fish is designed to keep its shape in all situations.